Celsius Heat Management produces rubber compounds for customers in the automotive and construction industry. 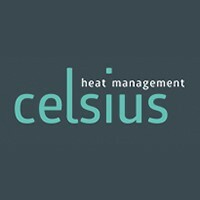 Celsius had to look for a suitable logistics partner since their customers have very high demands and will only accept the highest quality, flexibility and timely deliveries. “With Hannibal, we have a logistics partner that carries out our assignments quickly, flexibly, timely and with attention to solutions.